No rating – didn’t finish it. 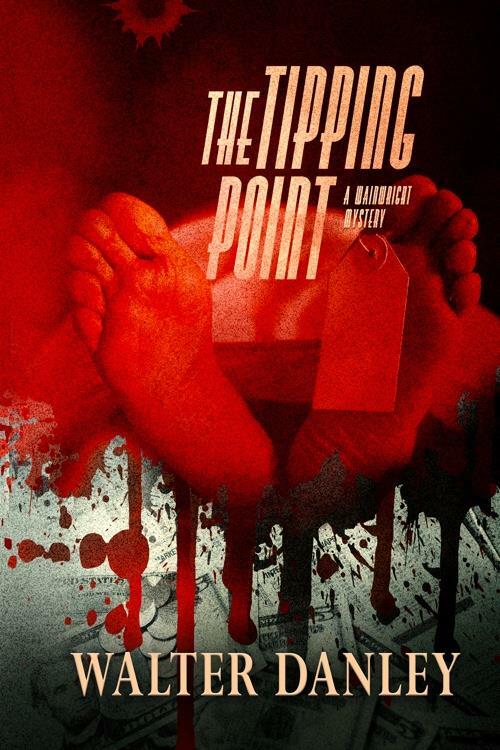 I got to 25% of the Kindle copy of “Tipping Point”, a corporate thriller set in the world of real estate before I stopped. It was fine for the most part before the 25%. For the most part…the rest of the time, it read like a first draft: There were tense changes, POV switches midway through paragraphs and numerous typos. A character on a ski slope inhales the “fridge mountain air”; a major characters name is mis-spelled; There were sentences without a subject that made no sense. A bigger problem was the telling and not showing, particularly of the love interest, who we were told was beautiful four times without being shown it once – having someone stare at her as she walked by, for instance. The notes at the end made this clear that this was a revision of a book already published…and that it had been proofread by a few people before it saw the light of Kindle-dom. These were mistakes that should have been caught by that net and weren’t. Also in the addendum was an extract from Part Two of the series, where a character “…barley escaped with their life.” Ouch. What started out as the main plot – the murder mystery of a character killed by a hired assassin – just fell apart at the 25% mark into recondite and very…very…dull real estate jargon. It wasn’t moving the plot along, so I skimmed it to the end of the chapter, where another real estate board meeting was taking place, filled with more boardroom jargon. I skimmed that as well, then decided it wasn’t going to get any better and dropped it. Sorry, Mr Danley. You pretty much lost my interest when you spent a chapter talking about how the assassin came to name his cat. This entry was posted in Reviews and tagged didn't finish, dnf, read for review, tipping point, tony talbot, walter danley. Bookmark the permalink.